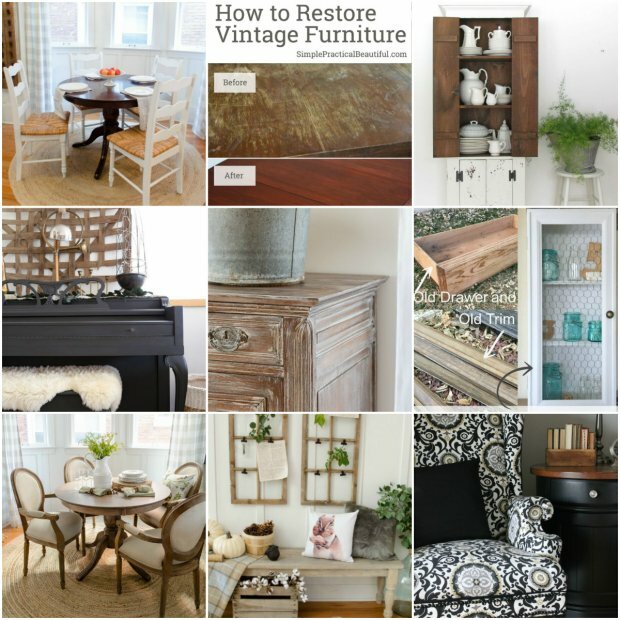 Here are my favorite furniture makeovers that have recently been linked up by bloggers. 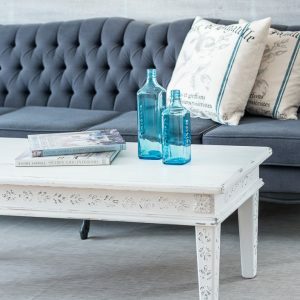 I hope that these furniture makeover tutorials inspire you as much as they did me! Thank you to everyone who shared their projects! 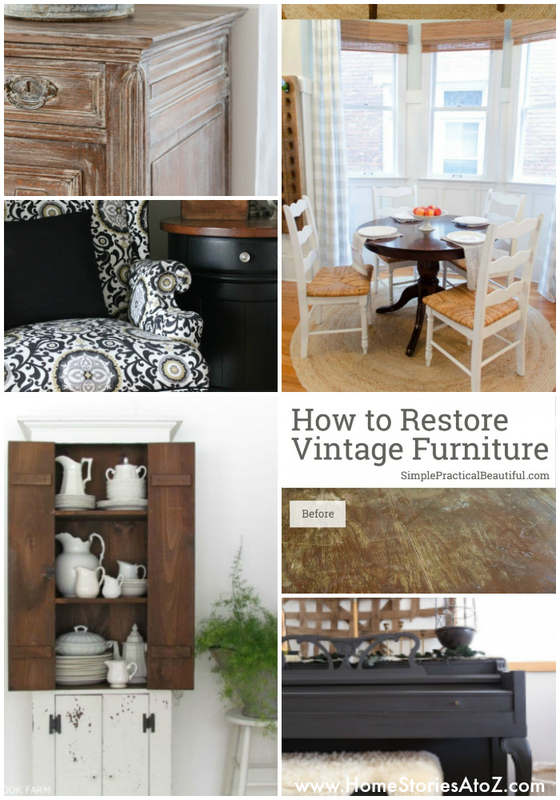 Thanks for featuring my Wingback Chair Makeover, Beth! I am beyond excited to be included amongst such great talent! What a wonderful way to start my week! Hope yours is fabulous!